Marium Khan joined Kymera in the summer of 2018 as Internist. She earned her medical degree from Dow Medical College, Pakistan and then completed her training in internal medicine at Brookdale University Hospital in Brooklyn, New York. 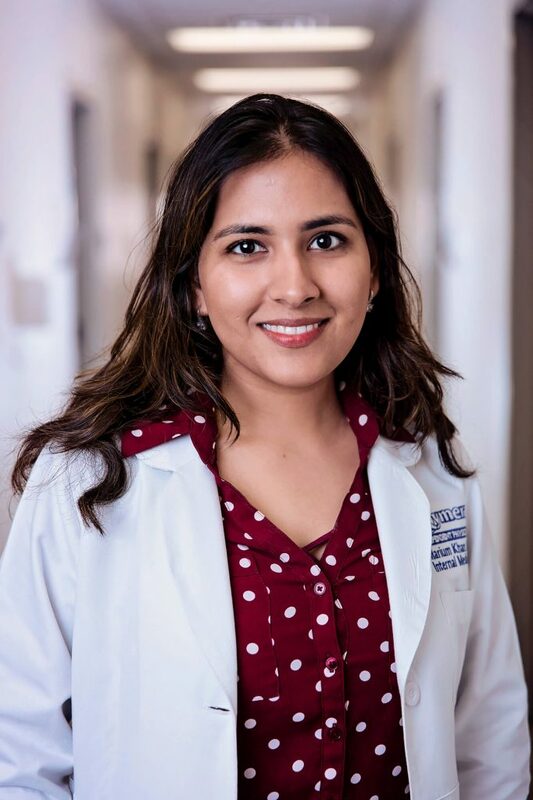 After completing training, she worked as Chief Resident and junior faculty at Brookdale Hospital Medical Center where she managed over 100 residnets. Her focus is on preventive medicine. She is a passionate physician who connects very well with her patients. She loves to spend time with family, bicycling, traveling. She likes the warm weather and landscape of New Mexico and settled in Roswell, NM.